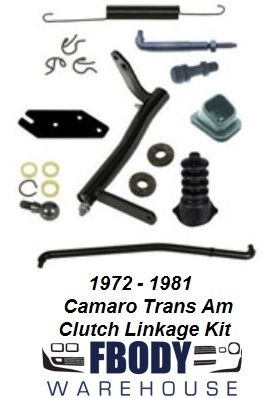 This is a clutch linkage kit for 72-81 Camaro and Trans Am. 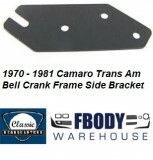 Will work on small block and big block. Diagram Included.